Hitman was one of 2016’s best video games, even if not all fans of IO Interactive’s stealth and action video games series were fond of its episodic release schedule, which meant that gamers had to wait several weeks to play each episode of the game. But the end result is arguably the best Hitman video game to date, and a return to form for the Danish studio after 2012’s Hitman: Absolution game failed to excite fans of the series. 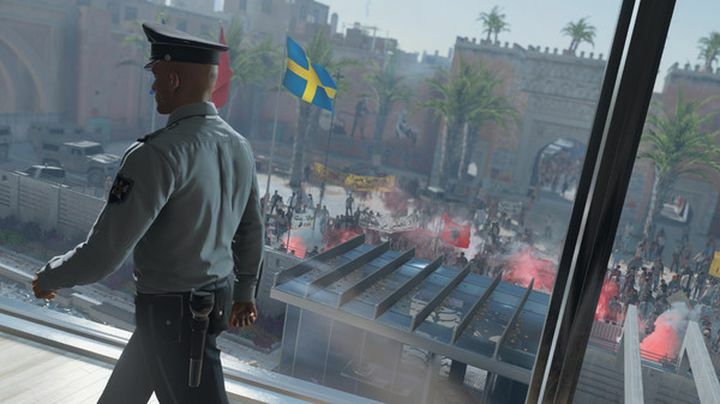 And IO Interactive has been adding new content to the latest Hitman game regularly, with new escalation contracts, bonus episodes and Elusive Targets (assassination targets that are only available for a limited period of time) becoming available in the game since its launch last March. 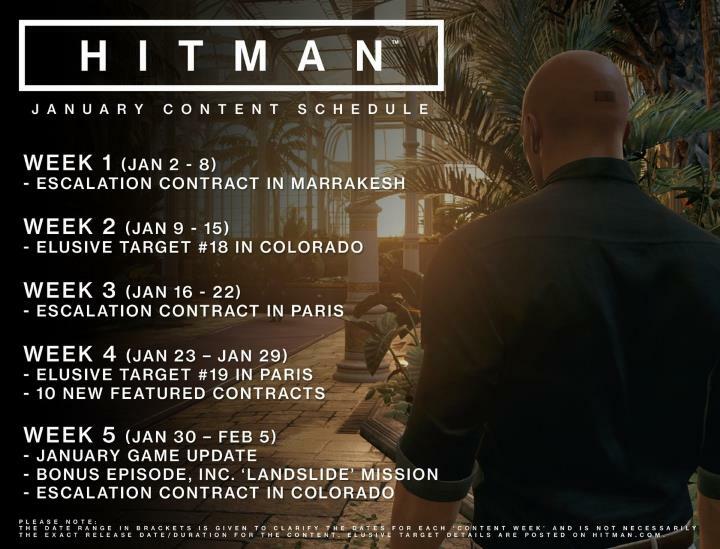 IO Interactive has recently made the game’s January content schedule available via a Tweet (see above), plus it also reminded Hitman fans that a physical disc release of the game is coming in January 31. 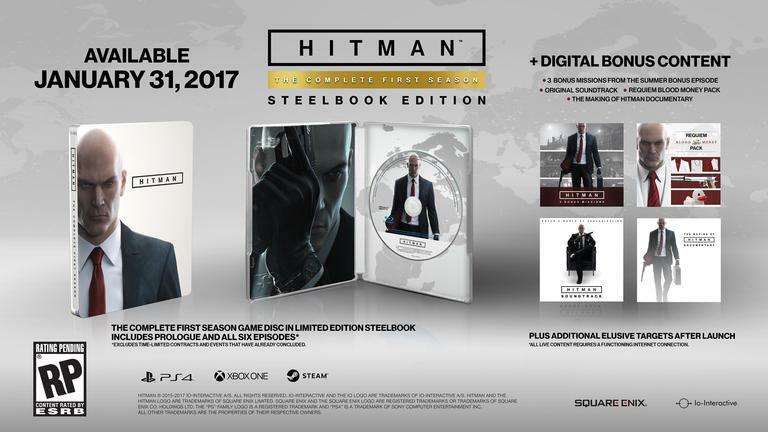 The disc release of this Hitman game will come in a nice steelbook case and includes all content released digitally for the game so far, except the Elusive Targets that have featured in the game to date (new ones coming after January 31 will be available to those who purchase the physical edition of the game though). Additionally, Hitman: The Complete First Season will also feature downloadable bonus content including 3 bonus missions, the game’s original soundtrack, a “making of” documentary and the Requiem Blood Money Pack (this includes a new suit for the game’s protagonist Agent 47 and additional gear to use in the game). Owners of Sony’s PlayStation 4 contract will also get exclusive new content, as the PS4 version of the game will feature “The Sarajevo Six” contracts, 6 additional exclusive in-game contracts. So this will certainly be good news for fans of the long-running Hitman series, and for completionists who also want to own this Hitman reboot on disc, while franchise fans will also be happy to know that IO Interactive has already announced that further Hitman seasons are in the pipeline, and will be coming to consoles and PC in the near future.